I have a fascination on structures: dwellings, hotels, homes, barns, buildings, etc. 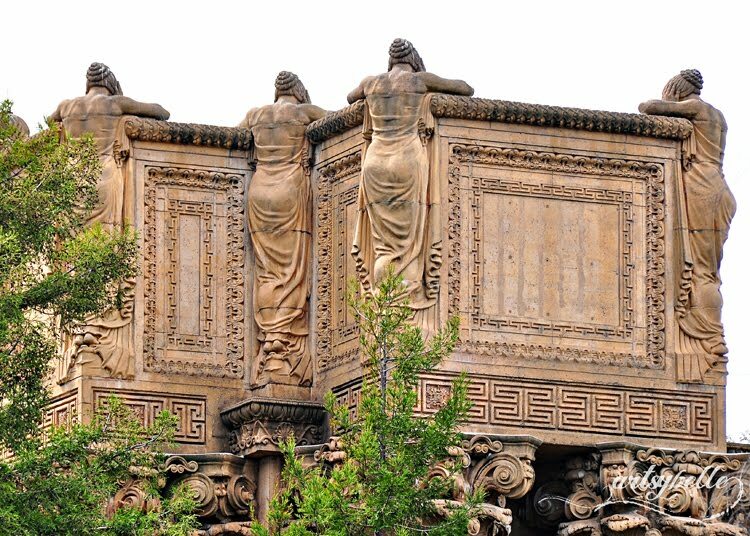 The details and how each of these structures are built amazes me; thus, I sometimes like to click away photos of various structures I come across anywhere in my travels. My biggest dream is travel to Europe especially in Rome. I look forward to thousands of photographs on various architectures both modern and centuries old structures. 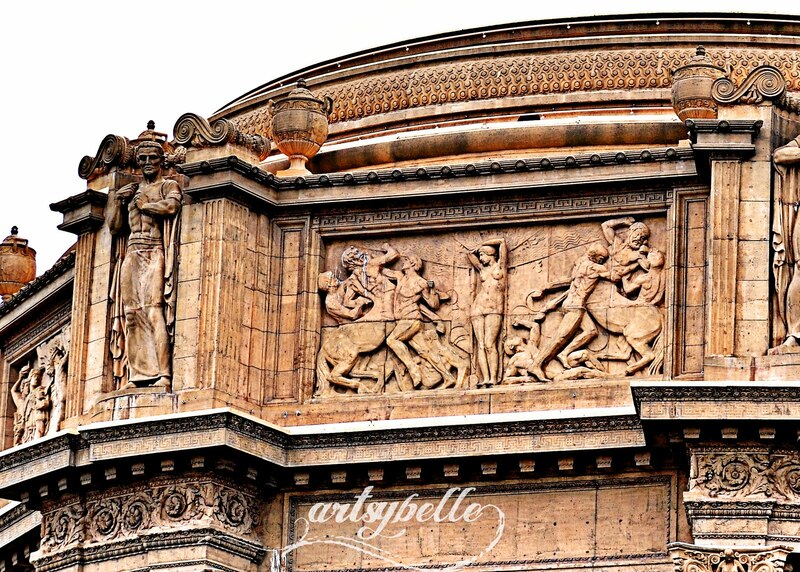 The details, the curves, the lines of every structure are simply art in my eyes. 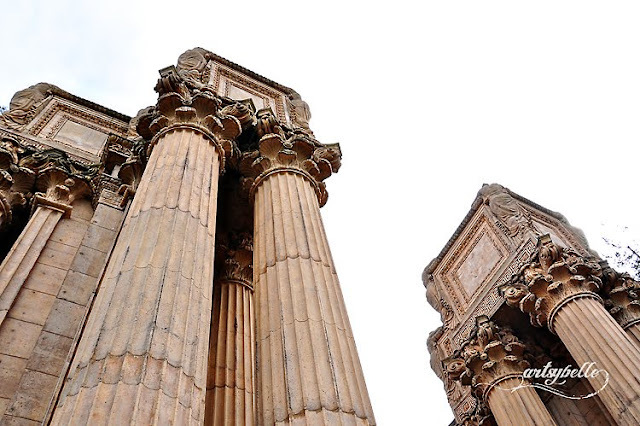 The above photos are the architectural details of the Palace of Fine Arts in SFO. For now these are the closest architectural details I can imagine in Rome or in any other European cities. This is a Flickr badge showing public photos and videos from ArtsyBelle. Make your own badge here. ArtsyBelle Images Design. All rights reserved 2014. Generally, images are © to the author of this blog. Exception are those photos used in some blog entries with specific notes that link back to the image source and its copyright information. You may not in any way use or take these pictures for magazines, prints, news articles, website, or blogs without requesting permission. To request for permission, send an e-mail to artsybelleimages@yahoo.com.